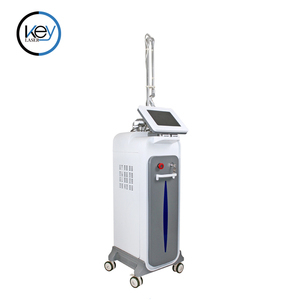 1 YRS Beijing Sharesun Technology Co., Ltd.
6 YRS Yueqing Renhe Electrical Technology Co., Ltd.
We have professional sales team, production team, researching team. Q:What others can we offer9 A: Based on the wide product range, we offer the best One-Stop sourcing service. This will also help you to save a lot on the shipment. 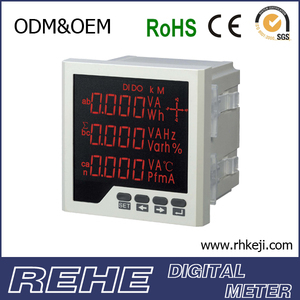 15 YRS Zhejiang Holley International Co., Ltd.
DTSD545-S Three P hase M ulti- Functional Energy M eter APPLICATION The DTSD54 5 -S meter is a new generation Three Phase Energy Meter with advanced technology for industrial and commercial applications. 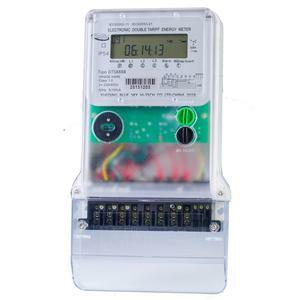 The meter complies with the IEC62053, IEC62056, EN50470 standards. 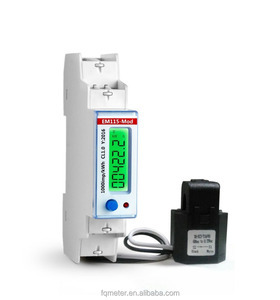 The simple but most useful design, extended functionalities and highest precision metering accuracy makes the meter itself to meet these new requirements successfully. 8 YRS Dandong Virtue River Technology Co., Ltd.
4. D elivery Time : 3-7 days for samples; 5-25 days for batch goods. Our Service 1. Real factory competitive price. 3. We are devote to provide perfect pre-sale and after-sale service. 5 YRS Zhongshan MaNenDa Appliances Co., Ltd.
6.The parameters above can be customized for your needs. bosch blender warranty and service 1) One year warranty for the product quality under correct operation. But we also can produce according to your requirements. 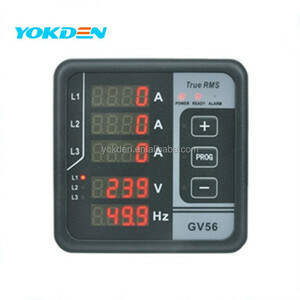 5 YRS Xi'an Yuande Trading Company Ltd.
15 YRS Zhongshan Weide Electrical Appliances Ltd.
PD6814Z series Network Power Meter measures mostly common power parameters, and also presences of reactive power with extensions such as RS485 communication , switches value of inputs and outputs, electrical pulse output and analog output. 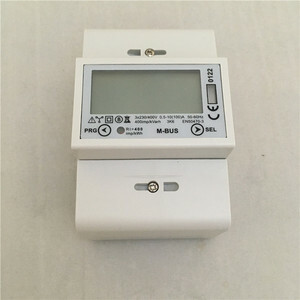 PD6814Z power meter adapt to all the voltage grades and connection mode; it meets the distribution and concentration of all kind of high and low voltage switchgear installations. 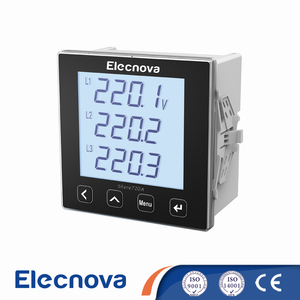 Specialty Integrated electric power parameter measurement Monitor and control the switch Calculate active and reactive power Can be imported directly from the current and voltage transformer, can be arbitrary set PT/CT ratio. 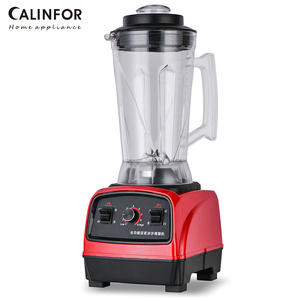 Alibaba.com offers 29,173 power multi-function products. About 14% of these are multi-functional beauty equipment, 4% are power banks, and 1% are charger. A wide variety of power multi-function options are available to you, such as aluminum, polyester, and nylon. You can also choose from free samples, paid samples. 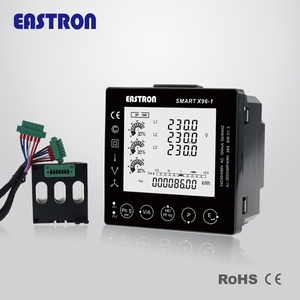 There are 29,173 power multi-function suppliers, mainly located in Asia. The top supplying country is China (Mainland), which supply 100% of power multi-function respectively. 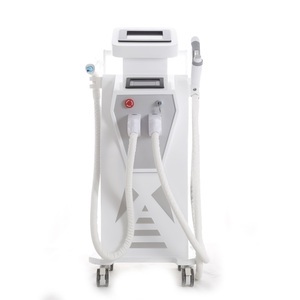 Power multi-function products are most popular in North America, Western Europe, and Domestic Market. You can ensure product safety by selecting from certified suppliers, including 6,431 with ISO9001, 3,233 with Other, and 1,414 with ISO13485 certification.